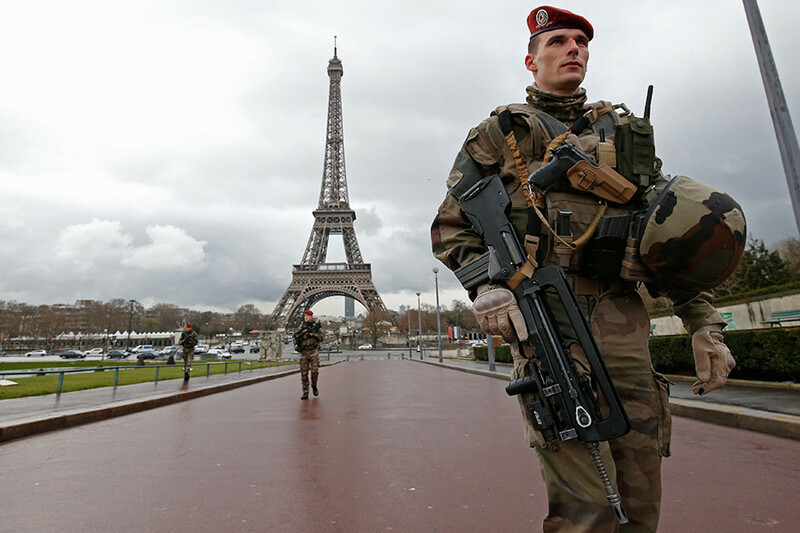 An 8-foot-tall reinforced glass barrier will be erected around the base of the Eiffel Tower, as security forces say that the iconic Paris landmark remains a top target for terrorists, following a series of attacks throughout France in the past two years. 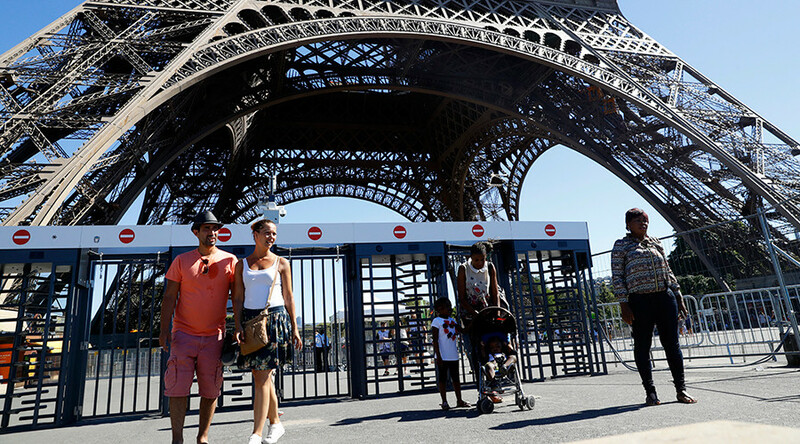 "The terror threat remains high in Paris and the most vulnerable sites, led by the Eiffel Tower, must be the object of special security measures," said the assistant mayor for tourism, Jean-Francois Martins. "We have three aims – to improve the look, make access easier and strengthen the protection of visitors and staff." The anti-ballistic fence will not just cover the steel structure itself, but the gardens surrounding it, and access will be restricted through fewer entry points, making it easier to monitor. Although visitors will have to pass through checkpoints to enter the forecourt, it will remain free. "All the work to secure the Eiffel Tower is being done in consultation with the Architectes des Bâtiments de France [the country’s architects’ association] so that it fits as well as possible in the neighborhood," Martins said. “This is a necessity in terms of security, but it will also make it possible to re-establish a link between the forecourt of the monument and the gardens." The 300-meter-tall Eiffel Tower, constructed for the 1889 World’s Fair to be the tallest in the world at that time, is already surrounded by a temporary chain-link fence, put up for the Euro 2016 football tournament last summer, following the Paris terrorist attacks in November 2015 that took the lives of 130 people. The €20 million wall is said to be part of a wider €300 million refurbishment of the Eiffel Tower, which is the most visited landmark in the world, seen up close by about 7 million tourists each year. The project will see more elevators, hopefully cutting the famously long queues and relieving visitors stranded up on the tower, and a sprucing-up of the lower viewing platform. While most have welcomed the effort to upgrade the site, some politicians have been opposed to the latest announcement. "These measures must not distort the architectural aspects of the surroundings," insisted Catherine Dumas, a member of the center-right Republicans. 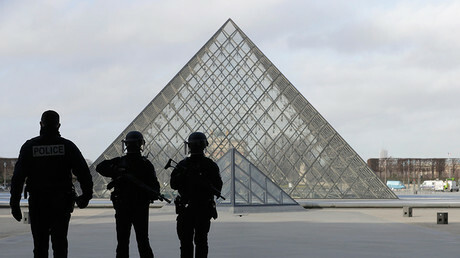 The latest terrorist attack in Paris occurred last week, when Egyptian citizen Abdallah El-Hamahmy attempted to assault four soldiers near the Louvre with a machete. El-Hamahmy was shot several times, and remains in critical condition in hospital.